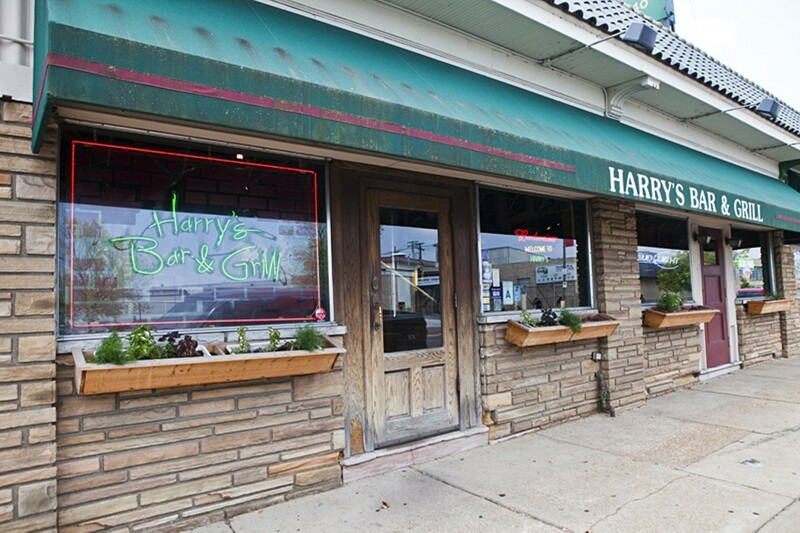 Not to be confused with a different, similarly named St. Louis restaurant, Harry's Bar and Grill is a neighborhood spot on the Hill. 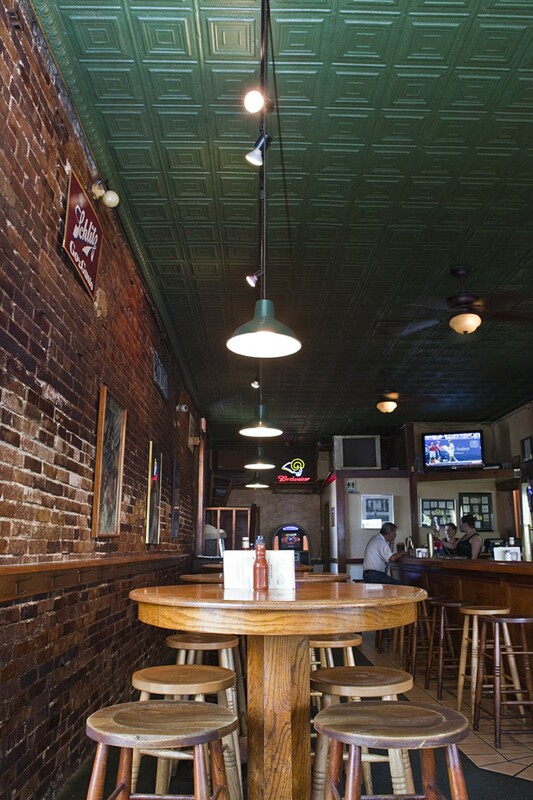 Its sprawling patio often fills up fast on nice days and game days. Inside the low-lit restaurant, diners can sit in one of two dining areas. 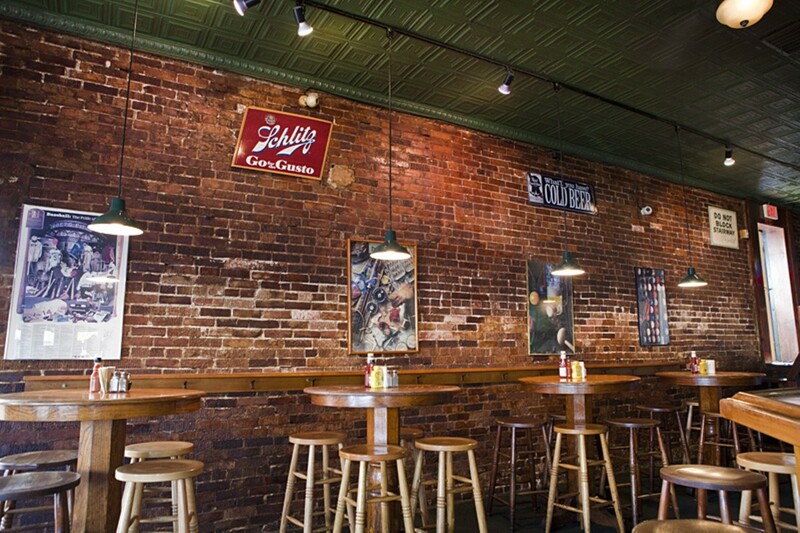 The menu features pub grub: potato skins, burgers and dogs, and pizza. Sports fans watching the game can still get the feel of being at the stadium by ordering a red hot or a brat burger (a bratwurst patty served with or without sauerkraut).